You’ll Like Same Day Dental Crowns in Westhampton! If you’re like most people, time is your most precious asset! 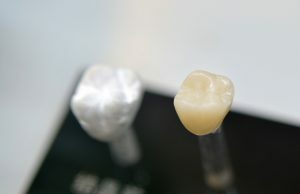 We know that hearing that you need a crown isn’t your favorite news of the day, but fortunately, modern dentistry has made dental crowns in Westhampton easier and faster than ever with CEREC (Chairside Economical Restoration of Esthetic Ceramics). Also called same-day crowns, you won’t need to schedule two separate appointments. With this option, you only have to come in once! In this blog, we’ll talk about how it works and why it’s better than a traditional crown, so keep reading to learn more! Comments Off on You’ll Like Same Day Dental Crowns in Westhampton! 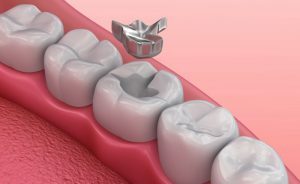 In the past, when you thought about receiving dental fillings to restore a tooth to its normal state, you would probably envision a shiny piece of metal that could be seen when you open your mouth, signaling to the world that tooth decay occurred in the area. Your local dentist says things have changed, though, and you now have more options for fillings. Learn what they are and which one offers the greatest advantages as you continue reading. If you desire to have perfectly white teeth that seem to glisten like the light of the sun on a warm summer’s day, then you’re not alone. Studies show that having whiter teeth can spell more success, as employers are 58% more likely to higher a person with white teeth than someone lacking in that department. 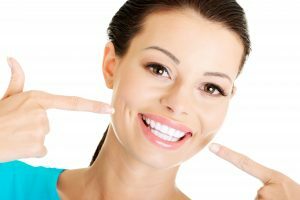 The foregoing statement means that having bright and brilliant teeth has become a necessity in our society, which explains why teeth whitening methods are so important. But your local dentist wants to remind you of the value of mouthwash in helping to achieve the same goal. When your dentist says you have a cavity, you may be disappointed to hear you need fillings to stay protected. This isn’t meant to punish you or make you feel guilty for having a cavity. 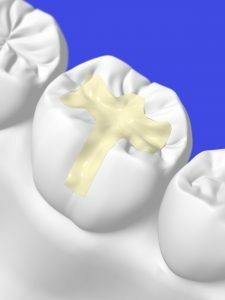 In fact, your dentist sees it as necessary treatment to stop future tooth decay from spreading deeper. Your dentist also wants to inform you of the signs and symptoms so you can help him catch cavities early. After all, the earlier the detection the better the prevention will be. A typical activity for you and your family on a Sunday afternoon is to watch the Redskins play on TV. And on some occasions, you’ll take them south to FedEx Field to catch a home game. You let the children really enjoy themselves by eating candy, chili dogs, nachos and sodas, all of which they absolutely love. The problem is that this snack-food-bonanza leaves a bacteria trail that adds to some pre-existing problems. 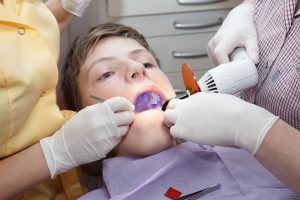 It turns out that your children haven’t maintained the best brushing practices, so they need to see a dentist in Richmond for dental sealants. Oral Cancer Detection is One of Your Dentist’s Priorities! When you schedule a dental appointment, you’re not just receiving a dental cleaning. You’re taking advantage of the opportunity to have your inner and outer workings of the mouth examined by a professional. This helps to avoid serious health concerns like oral cancer. Little do many people know, you can also perform a basic oral cancer screening at home. In case you haven’t been to the dentist for a while or happened to miss your last appointment, you can follow these simple steps for screening from the comfort of your own home. Comments Off on Oral Cancer Detection is One of Your Dentist’s Priorities! Dental Implants in Westhampton are a True Investment! If you’re missing a tooth or even several, replacing your teeth is one of the best investments you can make in your smile. When considering the various options available in the dental market to replace your teeth, it’s common for patients to become overwhelmed. 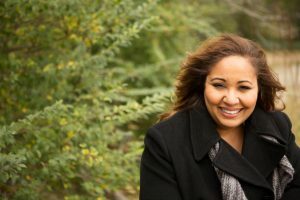 To make things simple, your dentist is here to explain how dental implants in Westhampton are the best tooth replacement option available. Comments Off on Dental Implants in Westhampton are a True Investment! 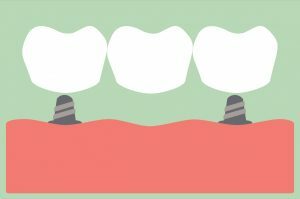 Can I Straighten Teeth Without Metal Braces? – Yes With Invisalign! Imagine yourself – with a flawless, perfectly straight smile. Now, take a look in the mirror. If you want to make your current smile match the smile you imagined, Invisalign orthodontics may be just what you need. This clear, alignment tray orthodontic system allows patients to quickly and comfortably straighten smiles in about twelve months of treatment. Comments Off on Can I Straighten Teeth Without Metal Braces? – Yes With Invisalign! Your Dentist Offers In-Home Teeth Whitening in Westhampton! Do you wish you had a brighter smile? Discolored teeth can put a damper on your confidence and make you want to run and hide when your friends’ selfie sticks come out. Instead of living with pearly whites that aren’t exactly white, you can take charge of your smile. 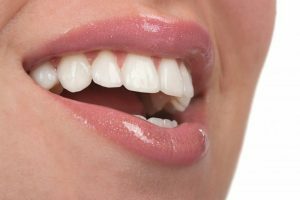 There are several ways in which you can tackle stains, and one such way is through in-home teeth whitening in Westhampton from your local dentist. Comments Off on Your Dentist Offers In-Home Teeth Whitening in Westhampton!